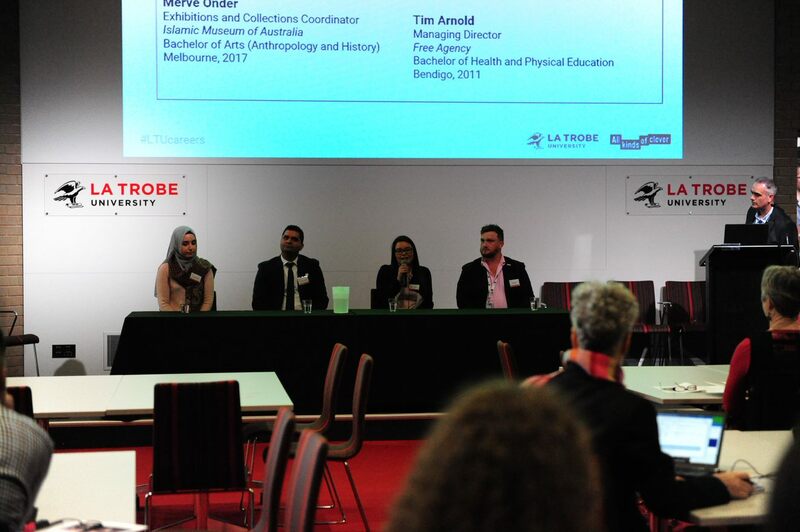 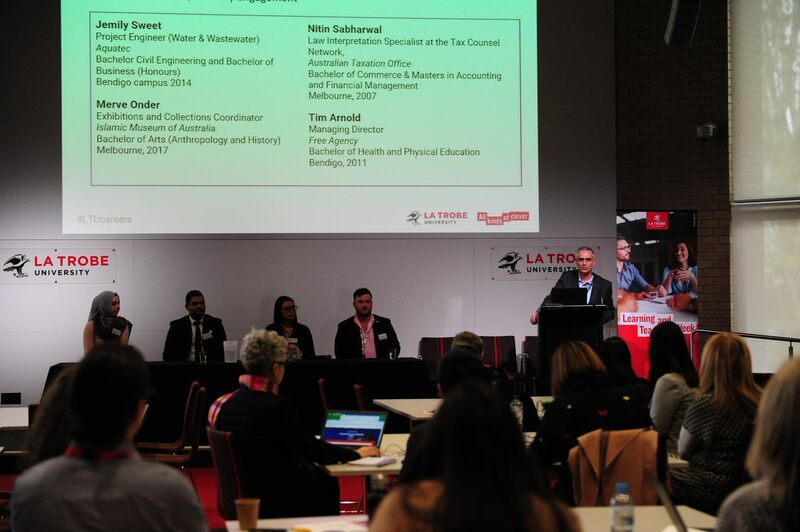 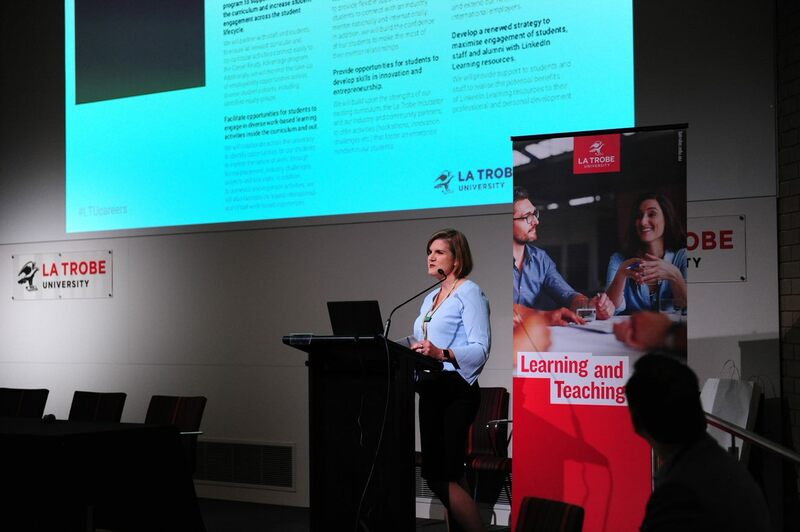 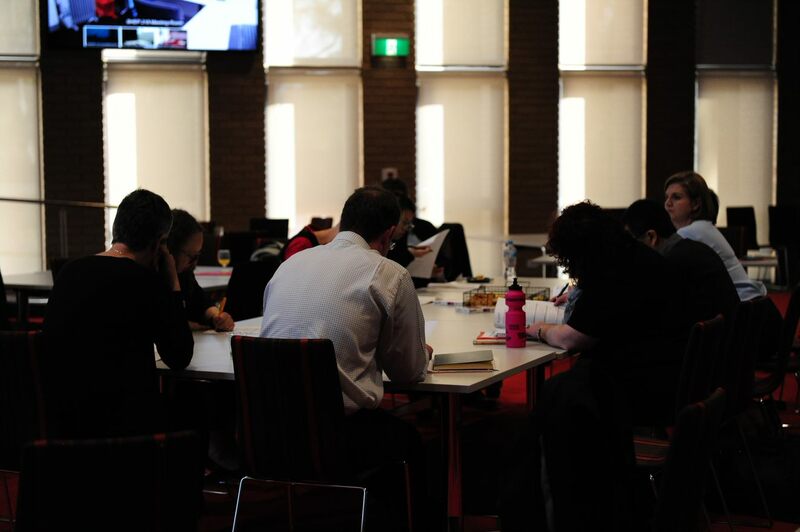 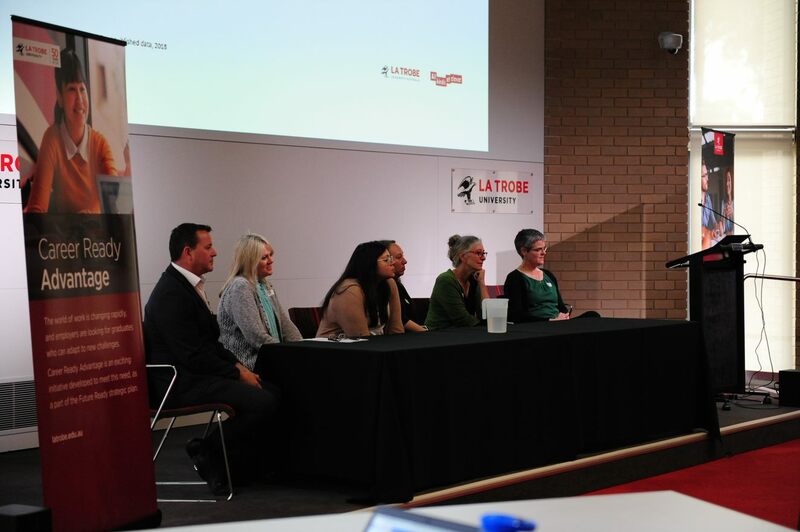 Each year, the Student Success team, led by the Pro Vice Chancellor (Student Success) Professor Jessica Vanderlelie, hosts the La Trobe University Student Employability Summit to enable opportunities for networking and sharing of best practice across LTU and the sector. 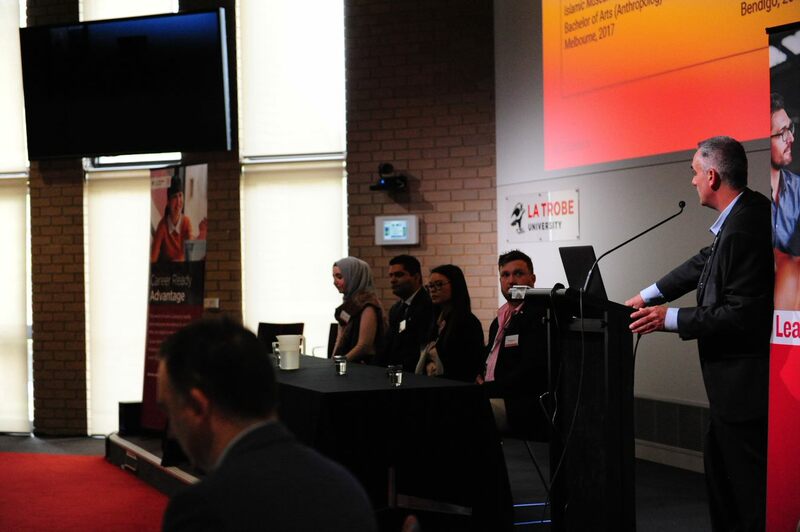 This annual event is free to attend and open to all who are interested in learning more about 'what's new' in the arena of Careers and Employability. 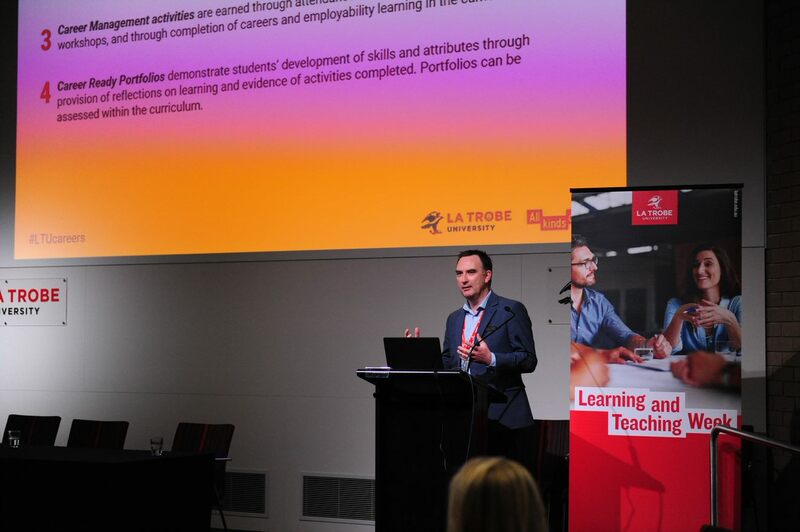 Our inaugural Student Employability Summit, held in November 2018, saw LTU staff in attendance to hear from colleagues showcasing their initiatives within their disciplines. 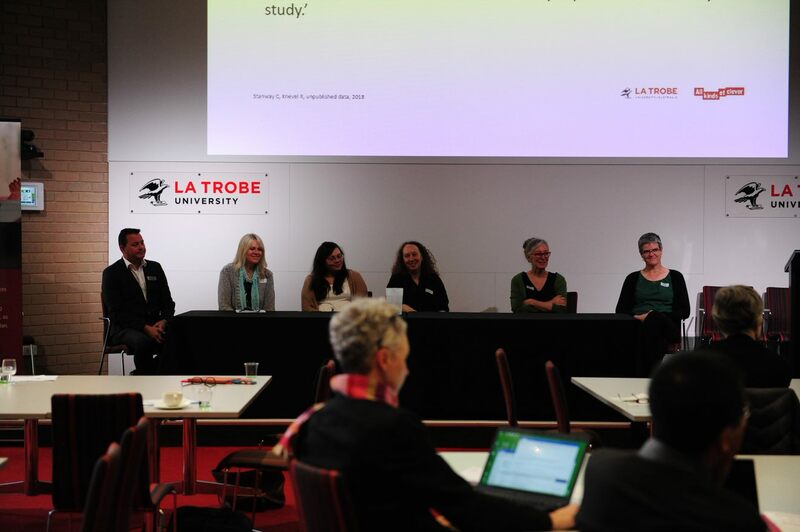 Presenters included keynote speaker La Trobe’s Professor Jessica Vanderlelie (Pro Vice-Chancellor Student Success), Associate Professor Fiona Bird; Embedding employability in a new core subject, Dr Brianna Julien and Dr Louise Lexis; Evaluation of an Employability Module in Life Sciences, Dr Collen Holt; Collaborating across disciplines in a third year innovation challenge subject, Paul Strickland; Tourism and Hotel Management & LBS: taking a school approach to employability, Dr Anita Smith; Archaeology Skills Passport, and Ron Knevel; Oral Health.